Samsung first launched Bixby for the flagship smartphone Galaxy S8 and Galaxy S8 Plus. But the latest news mentions that virtual assistant will also menyambangi middle series smartphone from Samsung. The reason, as quoted from GSM Arena, Thursday (13/7/2017) Samsung has released Galaxy A7 is supplied Bixby for the South Korean market recently. For sales, the company works with one operator in the country nicknamed the Ginseng Country. But considering this smartphone does not have a special button Bixby, this smartphone navigation is done through the screen. In addition, due to the update of this feature through the software, the Galaxy A7 specification is no different from the standard series. 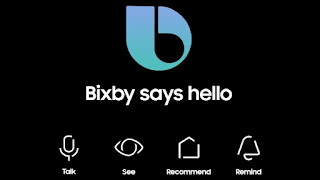 The presence of Bixby in Galaxy A7, according to some, indirectly indicates Samsung will present a similar feature in the series of other medium-sized smartphone. Moreover, for this version of Galaxy A7 there are some Bixby capabilities are trimmed. In addition to the lack of physical buttons, Bixby on Galaxy A7 does not support Bixby Voice. Therefore, there is a possibility Samsung will bring Bixby with more compact capabilities in the future. 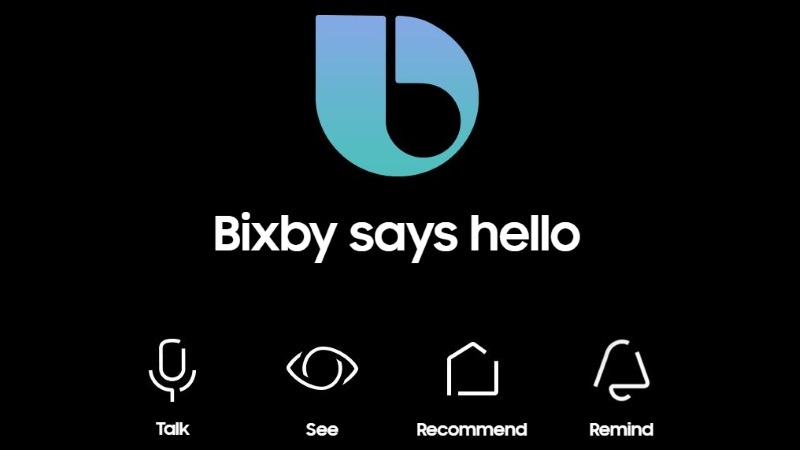 Just for information, Samsung does have a plan to expand the use of Bixby on the device. Latest companies bury Bixby on the newly introduced smart speakers. Previously Samsung also released Galaxy Note 7 reconditioned with Bixby. Just like in Galaxy A7 2017, not all Bixby functions can be used on the device.